سواءً كنت مسافراً بغرض السياحة أو العمل, Adelaide Inn هو خيار عظيم للإقامة خلال زيارتك أديليد. يقع مركز المدينة المثير على بعد 1. Km فقط. يضفي محيط الفندق اللطيف وقربه من Piccadilly Cinemas, Greenhill Galleries Adelaide, Calvary North Adelaide Hospital سحراً خاصاً على هذا الفندق. إن الخدمات التي يقدمها Adelaide Inn تضمن للنزلاء إقامة مريحة. يمكن لضيوف الفندق الاستمتاع بالميزات التالية على أرض الفندق: واي فاي مجاني في جميع الغرف, أمن على مدار 24 ساعة, خدمة التنظيف يوميًا, خدمة غسيل ذاتية, خدمة سيارات الأجرة . في الفندق غرف نوم يتجاوز عددها 64، كلها مجهزة بعناية وجمال وبعضها مزود بـ تلفزيون بشاشة مسطحة, اتصال لاسلكي بالإنترنت, اتصال لاسلكي بشبكة الإنترنت (مجاني), حوض الاسترخاء, غرف لغير المدخنين. يقدم الفندق مجموعة واسعة من وسائل الراحة المتنوعة، كمثل: حوض استحمام ساخن, مركز للياقة البدنية, مسار جولف - ضمن 3 كم, حمام سباحة خارجي, سبا. إن Adelaide Inn هو مكان مثالي للمسافرين الذين يتطلعون إلى الراحة والاستجمام في أديليد. Great room with plenty of space. Very clean and comfortable. We were able to catch up on some laundry due to the facilities. It is some way into Bendigo so walking is not an option. Would always pick this motel if stopping over in Bendigo. Great location, quiet in the back studios. Staff polite and helpful. Comfortable bed. Everything works. 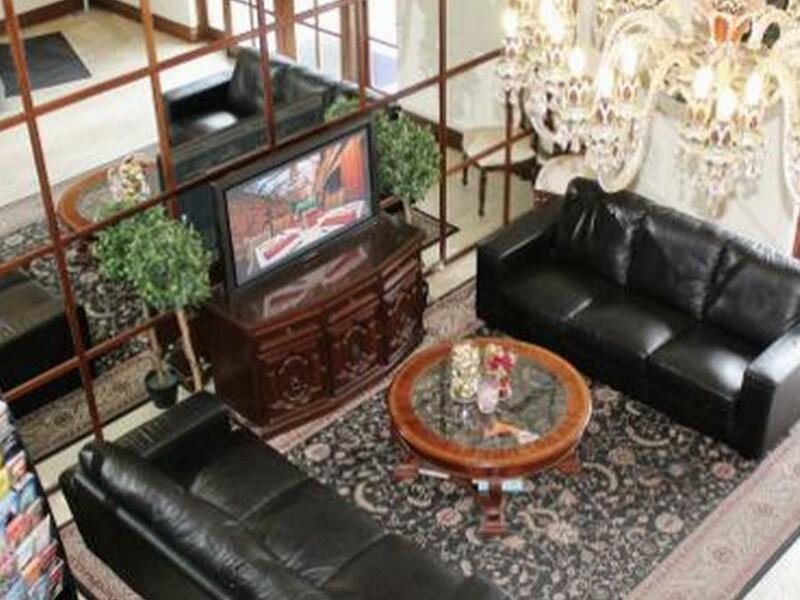 Old style furniture but suits the style of the hotel. Happy to return again. No elevator or ramp over the steps at the front entrance are the only issues i found during my stay. Nothing to complain about, fast hassle-free check in, nothing fancy about the room but it's not small and has a bath and a good shower, location is quiet, the restaurant on site is good and the location is good with a movie cinema across the road and plenty of interesting shops. Very old furniture, bad sound proofing. Built in the 70's and not had an upgrade since. Decay was evident without looking too far, furniture in both dining area, bedroom and lounge areas old and badly marked and scuffed. The bath in our ensuite was badly repaired, carpet and Quilt dirty. Badly repaired broken windows around stairwells and Atrium, not to mention the cobwebs They even could not give you bottled water , 2x bottles displayed on bed , as I walked in launched into one, my wife then read the rules and they wanted $4 each on the honour system. Cooked breakfast was only passable. All in all it was not a repeatable stay, sad but true. I do not like to write bad reviews, but this time I feel strongly enough to write this. Clean Comfy Musty smell - but, couldn’t open window as right by a thoroughfare, and it felt like passers-by were in the room. Noisy, even with window closed! Could hear guests in adjacent rooms in their toilet and bathroom. A tad gross!!! Our stay was excellent in all aspects. We did not eat at the Adelaide Inn so cannot comment on food. The only concern was access to parking. On Saturday night when we returned to the hotel there was only one part available. Fine for us, but as we had 2 rooms, it would have been a problem if we had come in 2 cars. This will be a consideration for future stays. Generally good, except there's no wifi in the bedroom. 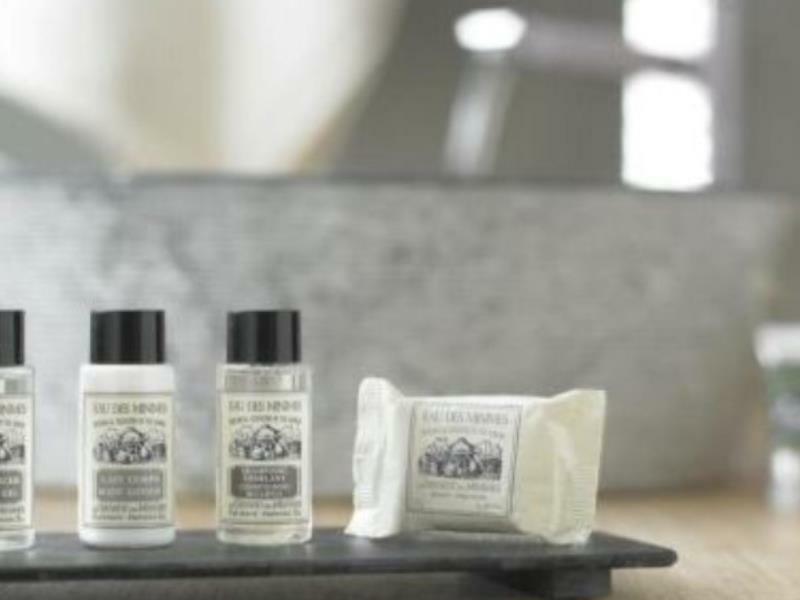 I expected this for a 4-star hotel, as 3-star hotels provide this service. There isn't even an option to pay for wifi - all they have is ethernet. Warmly greeted on arrival with assurance that not having voucher was not a problem. Decor is a little dated and worn, every area was clean and neat. Pricings of mini bar and lounge bar reasonable. Excellent location. Comfortable bed with linen in good condition and clean. All staff were efficient and reception very friendly and helpful. Food and beverage staff were polite and courteous but no warmth or friendliness. For the price it is an excellent hotel and will definitely return. 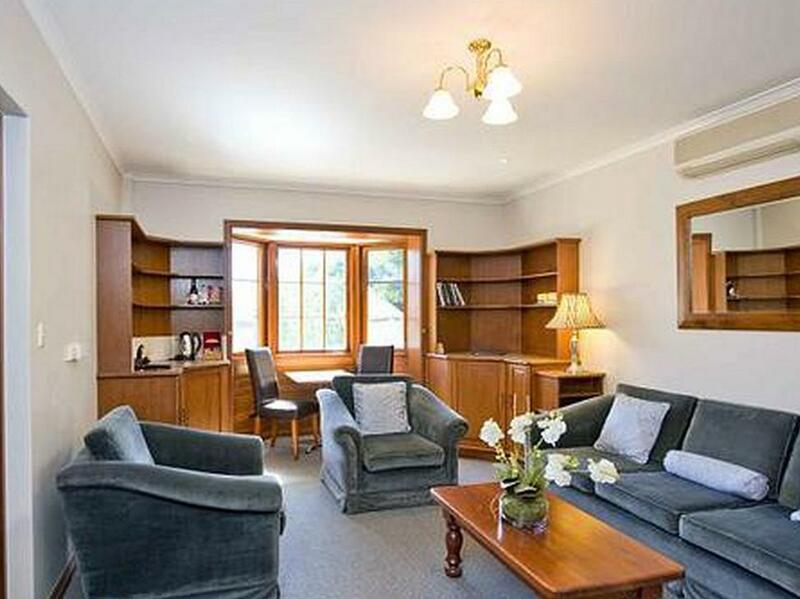 Close to variety of restaurants, cafes, pubs, cinemas, Adelaide Oval & the CBD. Easy access to public transport. Great value for money. This is an old hotel & has a bit of a Regal feel about it. The rooms are very clean, comfortable & quiet & staff helpful & friendly. We got great value for money booking through AGODA. 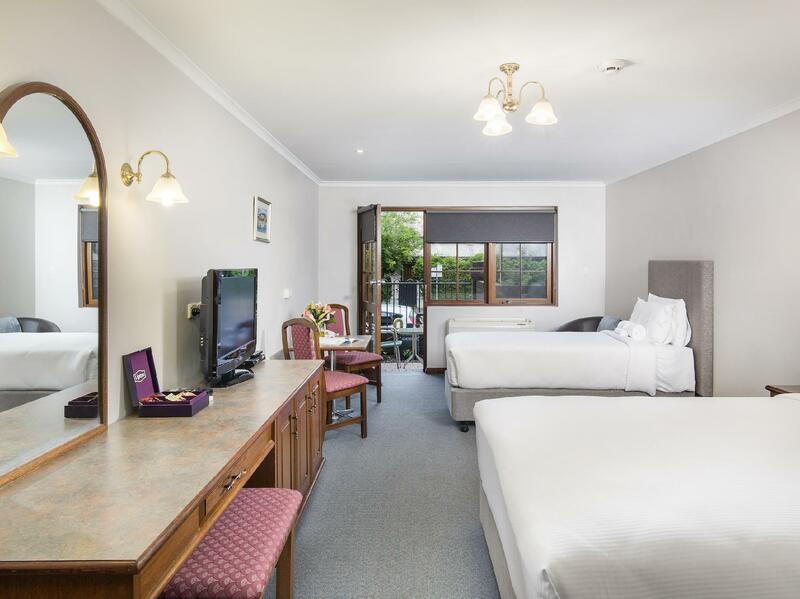 The hotel is in a great location with easy access to public transport or if you like walking, easy walk to beautiful parklands, Adelaide Oval, Festival Theatre, River Torrens, CBD, Adelaide Railway Station & surrounded by plenty of eating places. I would stay here again and would recommend this hotel to others. excellent location, friendly and efficient staff and and old world charm. Although I did not get to spend much time there I really enyoyed the comfort and atmosphere of the Quality Hotel. The staff were really friendly and I wouldn't hesitate to recommend the hotel to anyone. Fox Sports. 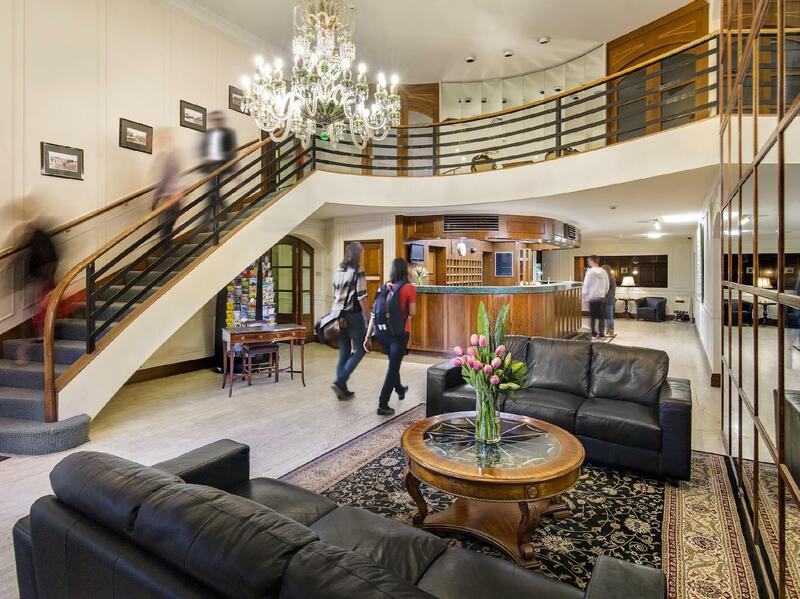 Walking Distance to CBD. Helpful Staff. An all round brilliant experience with a great location,reasonable prices,helpful & friendly staff and Fox Sports...I will be back in November & this Hotel will be my first choice for future visits to Adelaide. Great stay at this older style Hotel with charecter. I fly to Adelaide once a month for business and generally stay in CBD. 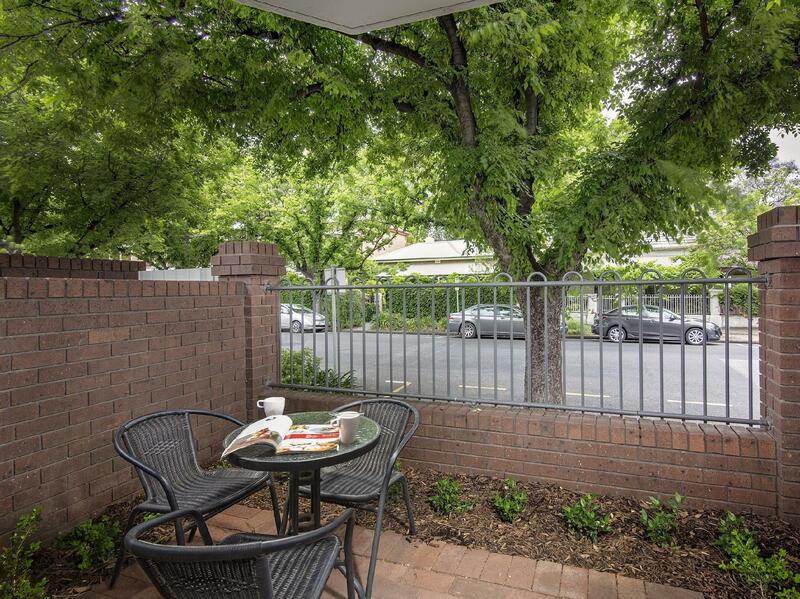 I took a punt on this north Adelaide hotel and it was great value for money and location is fantastic in both morning and afternoon peak to get in and out of. Rooms are fine as too was the bathroom. I would recommend to anyone to give it a go and save some cash. I will be staying here on my next trip. This is a good place to stay, however don't buy a drink in the bar. $9.00 for a beer is over the top, if you want a beer then go to the pub over the road which has cheaper beer & a bottle shop if you want to take back to your room. Great value hotel in the middle of north adelaide - restaurants and shops on your doorstep, adelaide oval a short walk away (we stayed during the test). Not the kind of rooms you want to stay all day in (no natural light in our room), but great for a clean and friendly overnight stay. Stayed with our 8 week old son and staff could not have been more helpful. There is a lot of good food choices near the hotel. There is also a supermarket opp the hotel... However the wifi is only available in the lobby... The signal is weak.. Need to improve as wifi is a critical consideration for travellers today.